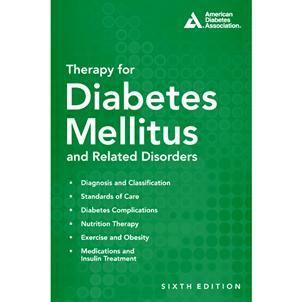 For over 20 years, Therapy for Diabetes Mellitus and Related Disorders has been the foundation of knowledge for every diabetes researcher and care provider. Now in its sixth edition, this landmark text has been completely revised to describe the major advances in our understanding of the disease and its treatment methodologies. 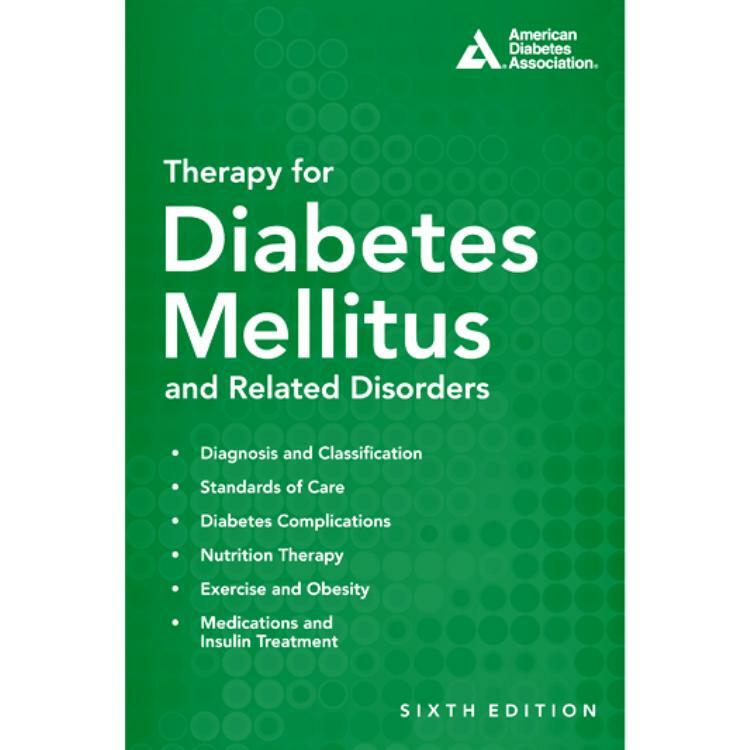 Over 100 experts in every aspect of diabetes research have contributed to this edition, making it the most comprehensive and authoritative source on diabetes mellitus available.